Primary Care Billing Services in Alabama, California, Texas, Florida, Ohio, Illinois, Maryland, Michigan, Missouri, New Jersey, NJ, New York, NY, Oklahoma, Pennsylvania, San Antonio, Tennessee, Georgia, Houston. The utmost part of development in any medical industry is primary care. Without a proper primary care, there are no chances for the industry to withstand properly. Primary care deals with getting the right information from the patient to diagnosing them for next betterment of development. 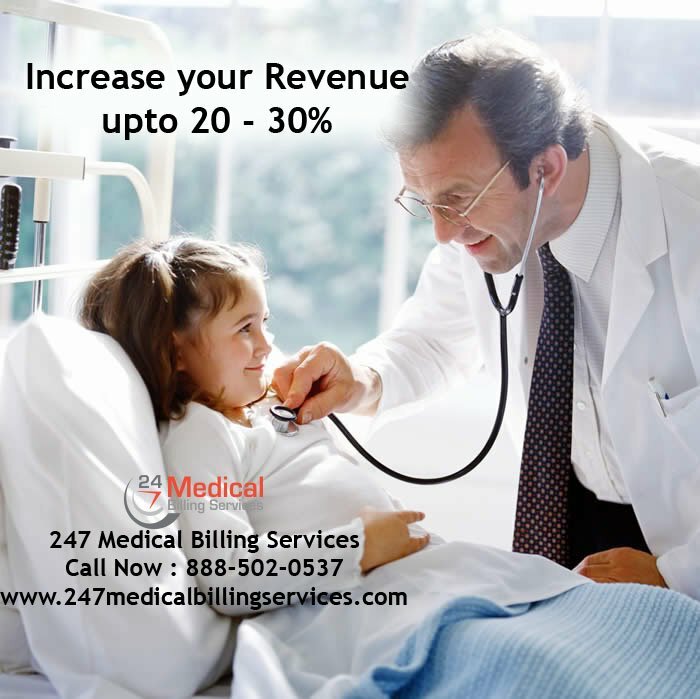 A medical care industry can really get good amount of revenue from primary care billing services. Many of the new patients visit a hospital only for primary care. Most of the patients in primary care are outpatients. Such patients should be given proper care of treatment and better diagnoses will make them get proper medical treatment. It is very necessary to take care of this primary care billing, because when something goes wrong with some of the new outpatient when he or she is coming to our medical industry for first time then there are chances for our medical industry name to get ruined without any further thoughts. To stay away from such kinds of issues, people are now focusing on giving the primary care billing to best billings for making it flawless. We have established some of the best coding techniques which will create the necessary for our type of coding as the most wanted one. The coding differs for every old and new patient. The old patient will have a separate coding as 99215 and a new patient will have 99205. These are some of the samples of the coding which we are using in our software. Some of the codes are in same way for consultation and even for counseling the code is given. The codes are explained below for getting better ideas. This code is for consulting any of the new patients in a medical industry. This code is for consulting an old outpatient in health care industry. This code is for counseling the patients more than 30 minutes. This code is for giving counseling to any of the patient for more than one hour. This code is for regular visits and maintaining the data of old patient perfectly. These are just some of the codes which are being used in our coding. There can be errors when staffs have misplaced the numbers in coding but our coding software will not undergo such kinds of issues. Our kind of billing services will help the physicians to treat patients better and have a good communication with their wellbeing rather than spending most of their times in getting verified with documentation and other issues. Choosing some best services like our services can really help to increase your revenue as well as help physicians to connect and spend more time their patients which will be so useful for diagnosing. Join hands with us for perfectly balancing medical billing of your medical care industry.